Start off your evening with a lovely Italian Meal at Maison Du Mezze and make your way to the Lyric Theatre less than 5 minutes walk away to Enjoy Thriller Live. 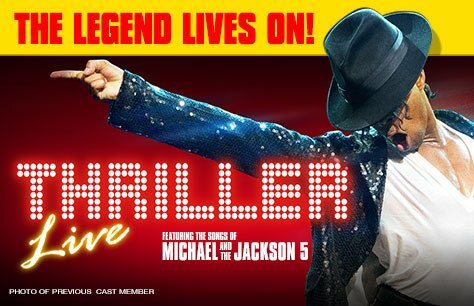 Thriller Live celebrates the music and dance that made Michael Jackson the undisputed King of Pop. Don’t miss classics like ABC, I Want You Back, Smooth Criminal and Billie Jean.